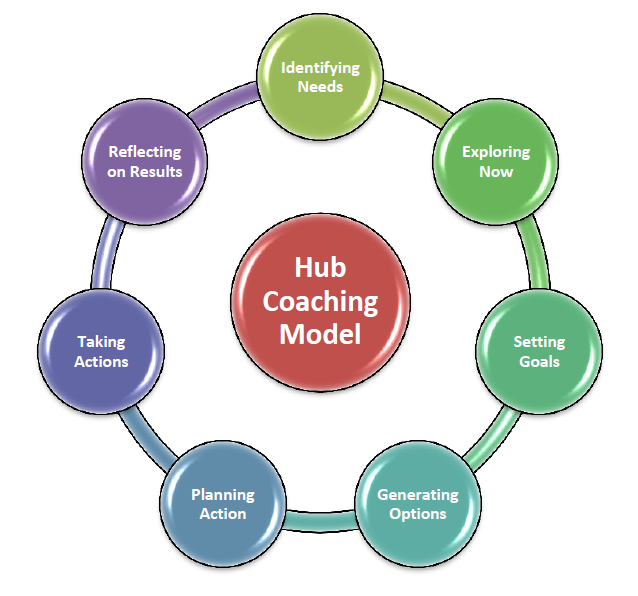 For further information, check out a piece of Hub Wisdom on the topic. Individuals are also increasingly looking for assistance from a wide variety of coaches – some wanting a training program to get fit, and some just want an independent and impartial person who does not have an axe to grind with whom to discuss options. A 300-game one-club AFL footballer who was having trouble coming to terms with being delisted. Know the differences and boundaries between coaching and counselling, and know when to refer clients to other support professionals.